Upper accessory pocket for sunglasses and quick access items. Valor patch ‘hook and loop’ panel to wear allegiances proudly. Contoured XPE foam shoulder straps. 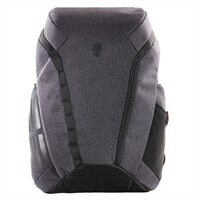 Ventilated knit nylon back panel with cooling channel. Heavy duty top handle to pick up & go. Overall large capacity at 28L. Soft lined Nylex gadget pocket inside top pocket w/ cable ports for in-bag-charging. Sternum strap to comfortably distribute heavy loads.